for $299,900 with 5 bedrooms and 2 full baths, 2 half baths. 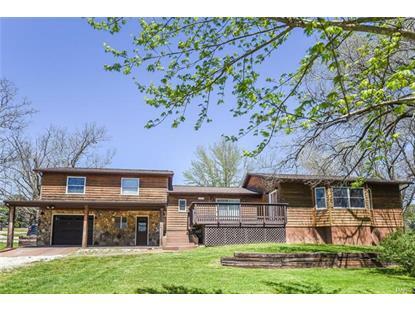 This 2,312 square foot home was built in 1982 on a lot size of 6.6700 Acre(s). 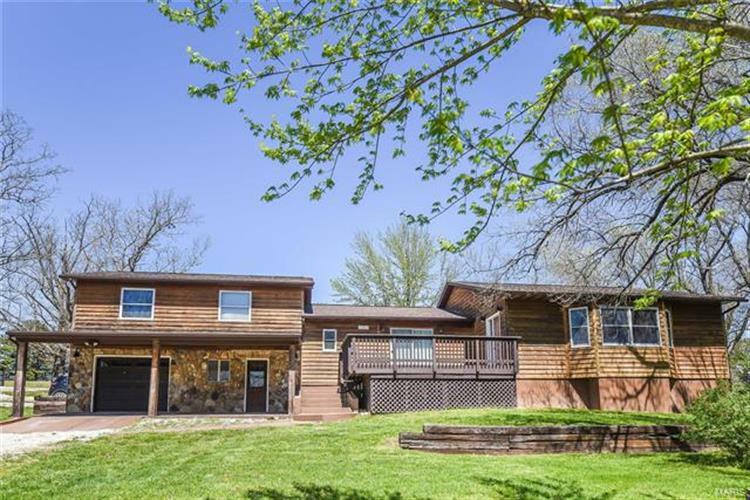 MUST SEE this 5 bed + 4 bath rustic home, sitting on 6.5+ acres. There's plenty of space inside and out! Property is set up perfectly for outdoor entertainment, featuring an expansive front & back deck, large semi inground pool, huge backyard, pond, and a 40 x 60 barn; fully insulated, with concrete floors, & electric. Step inside to the open floor plan, with laminate & hardwood floors throughout, tile countertops, matching black appliances, walk-in pantry, hickory cabinets, tile master shower, walk-in closets, bonus living in basement, 2 car garage & more! Call today to see this move-in ready home!